The Trèfle cushion is your essential outdoor decorative accessory! 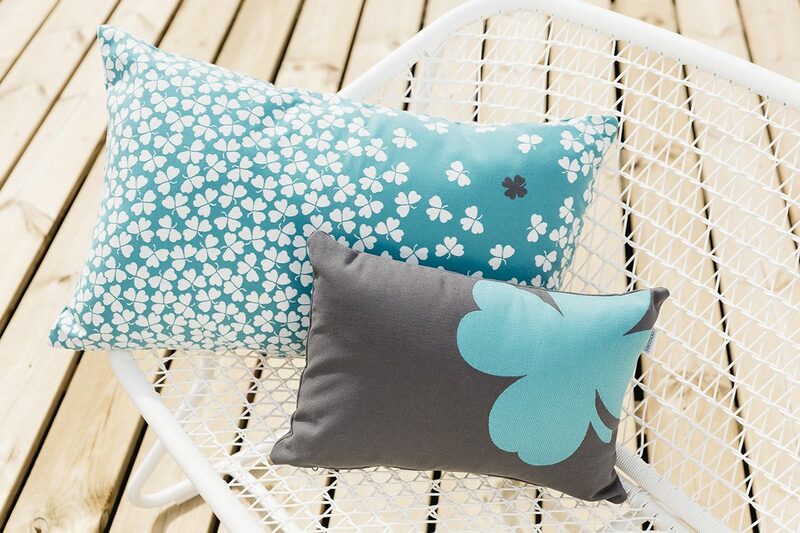 This outdoor cushion is made in France from a Jacquard fabric and boasts an anti-mould treatment. It is even amenable enough to come with a removable, machine washable cover. 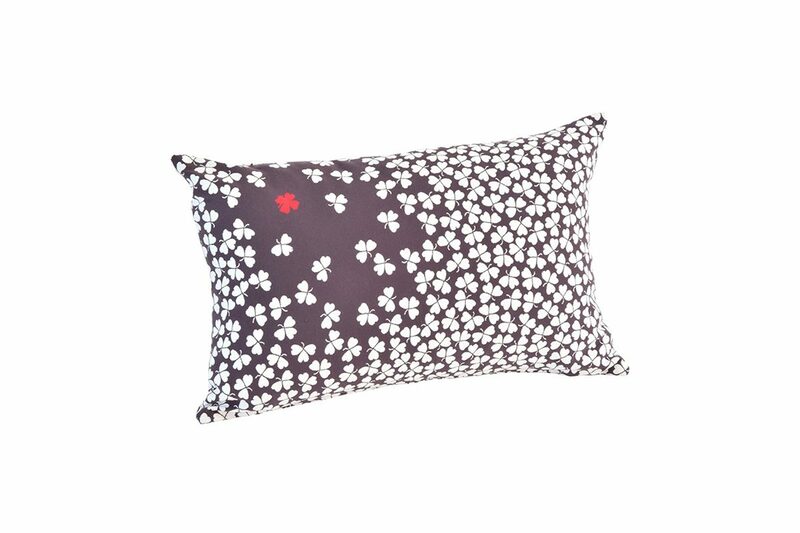 It is extremely comfortable and goes well with other cushions from the Trèfle collection. Incredibly soft in the garden, on the living room sofa, or even in the master bedroom.